What do you do when the fragrance market hits a black wall? You create “White Line”, or a fragrant trilogy, of course. New York’s Maison de Parfum Odin has decided to bring the much needed change in the olfactory market and present a line of perfumes that cherish and incorporate every part of the flowers used in their production, including the thorns. What difference does it make, you may ask? I say huge. 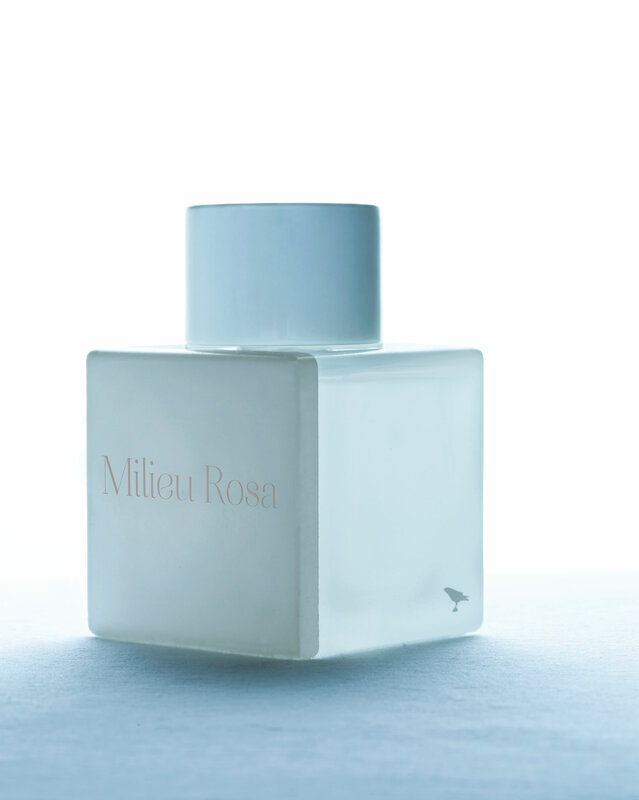 Before you serve your olfactory buds the fine cocktail that is Milieu Rosa, I ask you to take a look at the notes: Moroccan rose, mimosa, currant leaves, raspberry, may rose, geranium, jasmine, litsea cubeba oil, Turkish Otto rose, amber wood, oak leaves and vetiver. The first thing that crosses your mind I guess is how heavy with floral notes this fragrance must be. 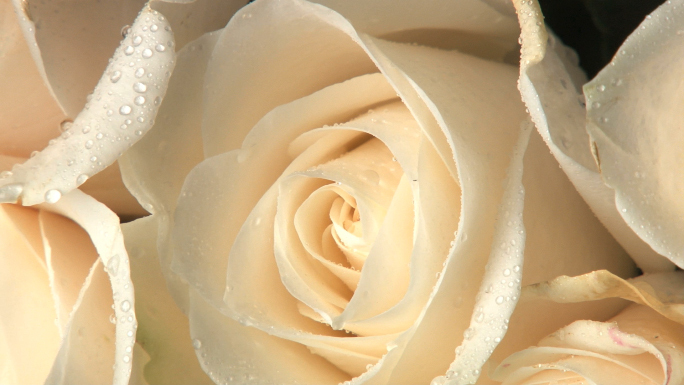 And you are right, this is a rose in the flesh, but not in the heavy, cloying way rose petals can be, but a beautiful, fresh rose scent, the one you feel when you are in garden and you can smell the rose but also the leaves and the earthy components that make it whole. And this is the moment when a floral fragrance can be perfectly appealing not only to women, but men also. Because nothing in this floral composition says feminine, but says fresh, urban fragrance which deserves your leap of faith. Matthew Shlian, the renowned paper designer is the culprit behind the three-dimensional, innovative packaging, suited for such a line of ground breaking fragrances. At the end, you will be lost for words when it comes to what do you find more attractive, the bottle or the juice inside.